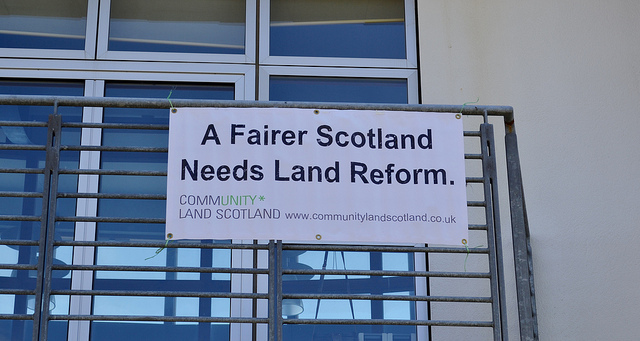 Community Land Scotland's response to the Scottish Government Consultation on Land Reform calls for changes which will create more opportunities for more people across Scotland. If implemented in full, the proposals will allow more varied development take place across areas of the country where little has happened for decades. To allow the status quo to remain is impossible to contemplate. You can read our consultation response in full here. Following the counting of the ballots on 12th February, with 417 for and 80 against the community will now move forward with the buyout process. There are 300 crofts on the estate and an adult population of about 1,000, in Barvas and Shawbost. It also includes the uninhabited islands of North Rona and Sulasgeir. 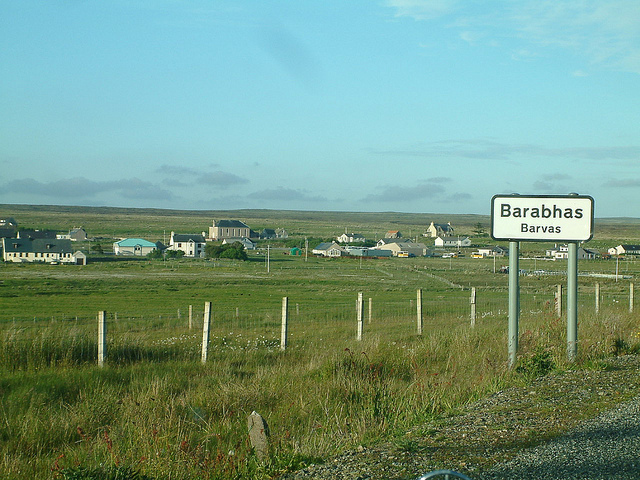 The Barvas Estate Trust was set up to progress the community purchase. It has plans to build 40 affordable homes, erect five community owned turbines and establish an environmental interpretation centre. If the buyout is successful it will maintain the momentum of the movement which has seen around 70 per cent of the Western Isles come under community control. Will 2015 be the year you offer your support to community landowners? Towards the end of last year, for the first time ever, Community Land Scotland became open to donations from all. This is important to us and what we want to achieve for community landowners across Scotland. You will receive a Welcome Pack, newsletter updates and a small gift as a token of our appreciation. 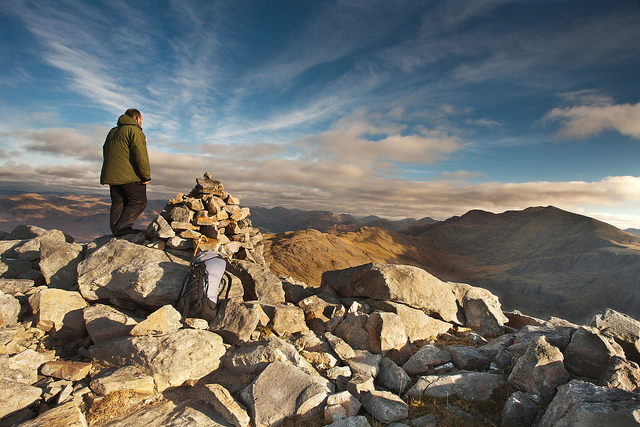 Help us push the change that is needed forward by becoming a Community Land Scotland Supporter this year! Our events for February and March, see you there! South West Mull and Iona Development Ltd receives £750,000 to purchase the Tiroran Forest on the west side of the Island of Mull, while Kilfinan Community Forest Company also receives £750,000 to bring the remainder of the Upper Acharossan Forest, near Tighnabruaich into community ownership. Both purchases will be made under the National Forest Land Scheme. The Findhorn Village Conservation Company, in Moray, to take forward its plans for community ownership of part of the Novar Estate Holdings. Thanks to a grant of £520,000, the community are now one step closer to owning the holdings which includes 61 hectares of amenity land within the village of Findhorn, and 800 hectares of the foreshore and intertidal land adjacent to the village. Despite a rally held by the local community through the streets of Dunoon on Saturday 17th January to show support for the community buy-out and the tireless work of South Cowal Community Development Company, plans for a community buyout of a 19th century country house have collapsed after a disagreement over its price. Argyll and Bute Council leaders wanted the community to pay £1.75m for Castle Toward and the council continued to dismiss attempts by SCCDC to buy the former outdoor education centre for £850,000. The council administration refused to allow a vote on the offer at a special meeting and will now be instructed to end further negotiations on a community buyout under right-to-buy legislation. Argyll and Bute MSP Michael Russell commented, "Everybody wanted this to happen except the small group of people who are the administration and senior officers of Argyll and Bute Council. "There is a national interest in this, and this will also lead to strong pressure, which I support, for changes to the law to make sure this can never happen again.I will be looking to amend the Community Empowerment Bill to make sure that local authorities could never do this to their own communities again." Keep up to date with all of our events with our events calendar . 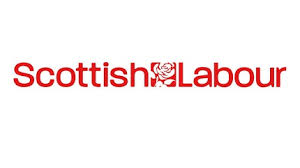 This Feb and March we'll be attending The Gathering, Rural Housing Scotland Conference, the Scottish Labour Spring Party Conference & the SNP Spring Party Conference. Copyright © 2015 Community Land Scotland, All rights reserved.